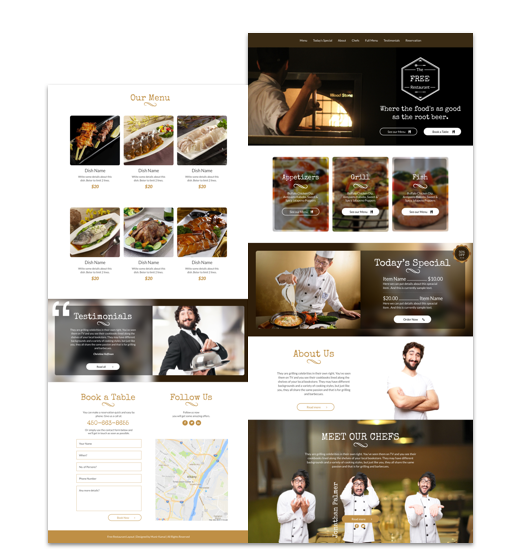 A free high quality custom design website template for a restaurant or similar type business. Each section is carefully designed based on research on required content for a one page small restaurant website. And as usual you would be able to add more sections as per your need. This template is available for Divi page builder & Elementor page builder. 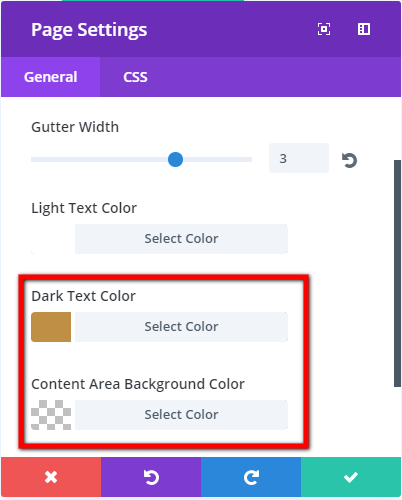 2) Import the layout file in your divi library and than add it to a page you like. 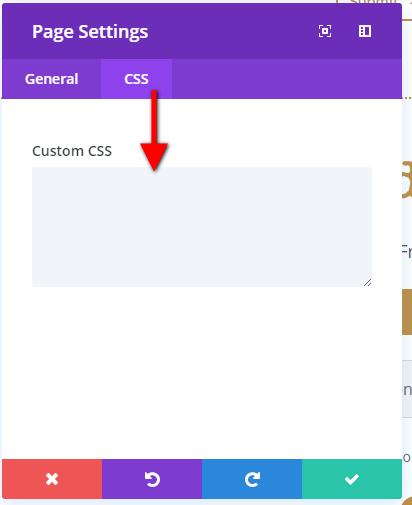 3) Copy custom css from the css file provided and paste it in the page setting so that it’s only applied to this particular page. In the Download link you will find 3 files.